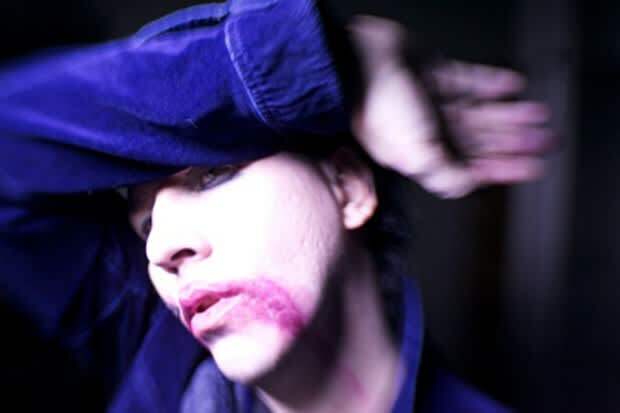 Marilyn Manson talks Daryl Hannah, The Notebook, drugs, bullying, the Bible and much more on an hour-long podcast with the writer Bret Easton Ellis. The writer Bret Easton Ellis—American Psycho, Rules of Attraction, The Canyons—debuted a new podcast last month with a two-part interview with Kanye West. For his second guest, in a satisfying curveball, he's pulled in Marilyn Manson, whose 2013 has included a number of unexpected resurgences. Over the course of an hour, Marilyn cops to crying when he watched The Notebook and plotting to steal Daryl Hannah's prosthetic pinky finger, calls the Bible's New Testament a "propaganda tool" (classic Marilyn), talks about talking to David Bowie about getting bored with drugs and how Hot Topic wouldn't exist if it weren't for him, and much more—all in a very hypnotizing, deep voice. There's a second part coming next week.